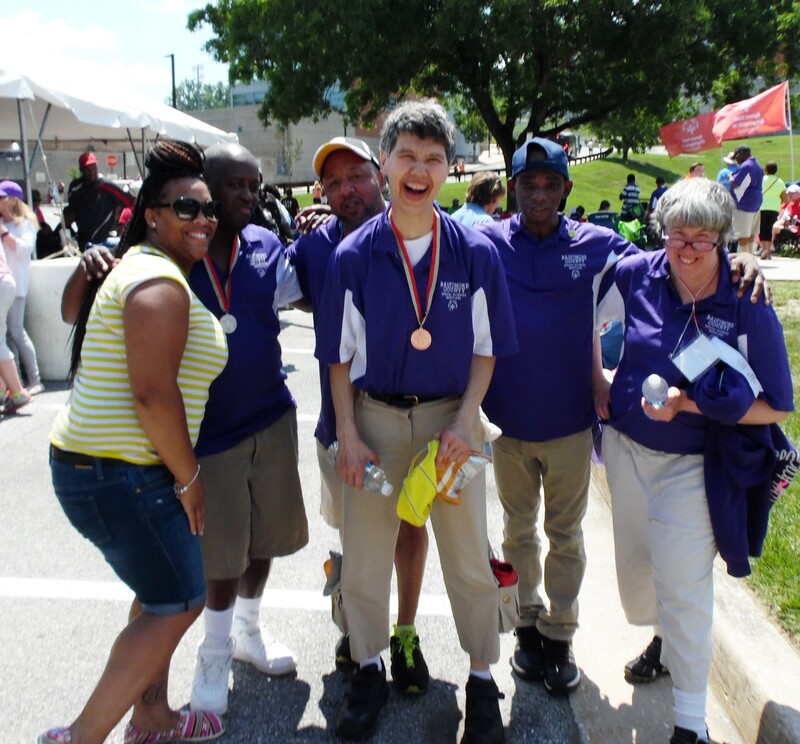 "Providing opportunities for growth and personal accomplishment to individuals with Intellectual and Developmental Disabilities complemented by quality services and meaningful community engagement." "To participate in a world where all people are empowered to live a life of opportunity, individual satisfaction and success." 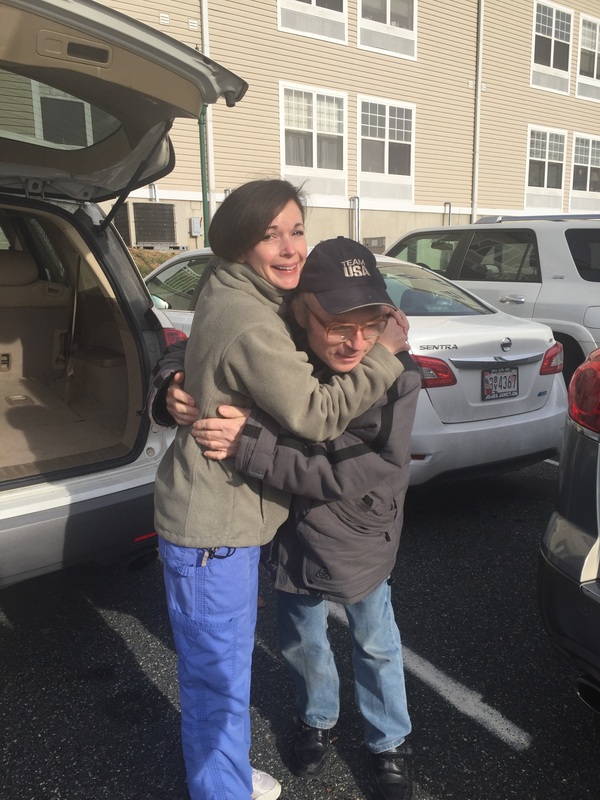 Athelas Institute, Inc., a certified 501(c)(3) non-profit human services agency based in Columbia, Maryland, was founded in 1976 to inspire, empower and enrich the lives of adults with Intellectual and Developmental Disabilities. Athelas has pioneered and continues to develop a variety of specialized programs and services, such as: community based learning programs, residential services, individual support services, customized / supported employment programs, specialized day programs for individuals with medical needs, dually diagnosed individuals and Individuals with autism. Athelas continues to be a recognized leader in the field due to our creative programs and dedicated staff who meet the specific needs and desires of the individuals we serve. Services are provided to individuals residing in Howard, Baltimore and Carroll Counties and Baltimore City. Limited services may also be available in Anne Arundel County.